Deb Kramlich, MSN, RN, CCRN is a graduate of Saint Joseph’s College of Maine with a Masters degree in nursing education and is currently a doctoral candidate in the Nursing PhD program at Duquesne University in Pittsburgh. She has over 35 years of nursing experience and is certified in the specialties of adult and pediatric critical care. Additionally, she has five years of school nursing experience. 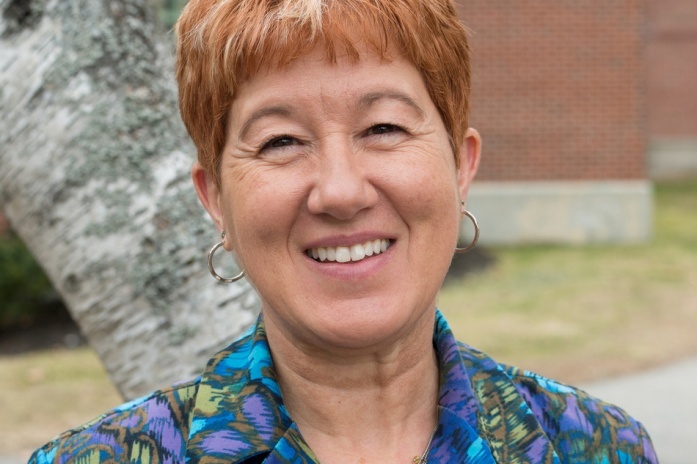 She is an assistant professor of nursing at the University of New England where she teaches evidence-based practice, leadership, and pediatrics. She has completed the Maine Roads to Quality certification as a child care health consultant and has been in business for over three years. Deb has been a traditional Usui Reiki practitioner for over 10 years and has achieved Reiki Master/Teacher certification. She is a mother of four grown sons and “Nana” to six grandchildren. She embraces holistic, relationship-based care of children and families, and she always welcomes the opportunity to support and educate parents and providers of early childhood care and education to promote healthy growth and development. What is the role of the Child Care Health Consultant (CCHC)? The child care health consultant’s basic function is to prevent harm and promote optimal health in child care programs. Deb provides guidance in the development of health policies as well as offer health and safety training for child care staff. What resources are used to guide the actions of the CCHC? Deb follows the current research-based guidelines from the American Academy of Pediatrics, the Centers for Disease Control (CDC), and Caring for Our Children National Health and Safety Performance Standards. May parents call the CCHC directly for questions or concerns? Of course! The ultimate goal is to make sure all children in child care settings are kept healthy and safe through collaborative relationships among parents, child care provider, and the CCHC.